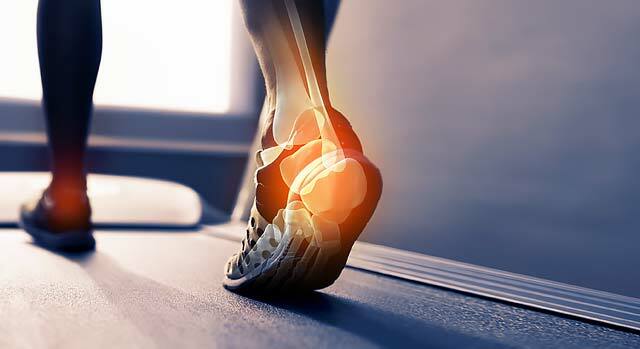 Sports medicine is a specialty that covers the prevention, diagnosis, treatment and rehabilitation of injuries caused by sports and exercise-related activities. The focus of sports medicine at Spring Valley Hospital Medical Center is to help patients make a full recovery so that they are able to resume their daily activities and return to the sport of choice as they are ready and able. Following sports related procedures, patients may need therapy and rehabilitation to help relieve pain and increase function. Spring Valley Hospital offers rehabilitation services to assist those recovering from surgery and other orthopedic procedures.